YAY! You're going to love this helpful color guide! 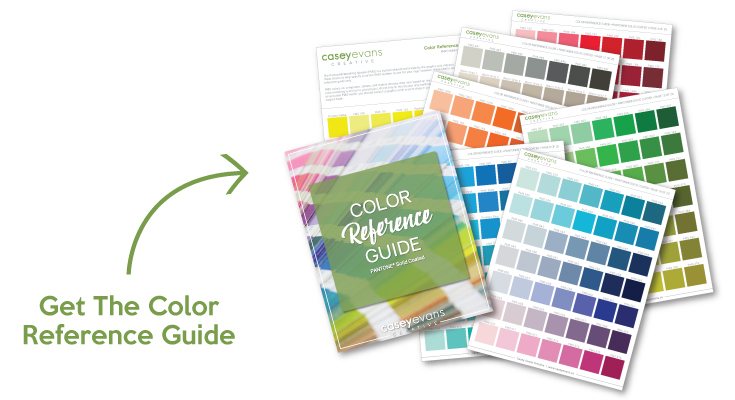 Download my handy 20-page PDF and use it to choose from hundreds of available Pantone colors for your new logo design — it's like the paint aisle at your local home improvement store!